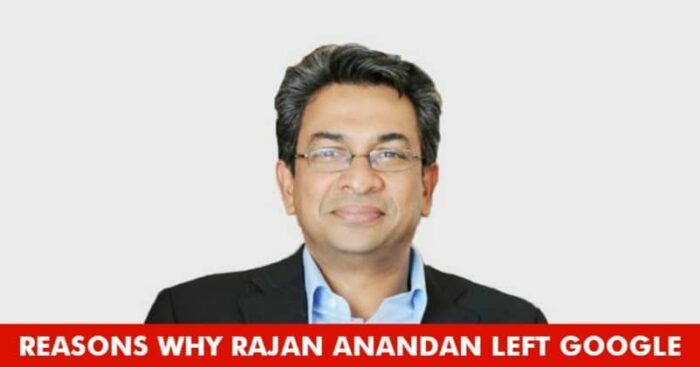 In the recent turn of events Rajan Anandan’s sudden exit from Google has left many in shock. Over the period of 8 years the man had successfully taken Google India to the next level by taking initiatives that helped the company to grow in the market. 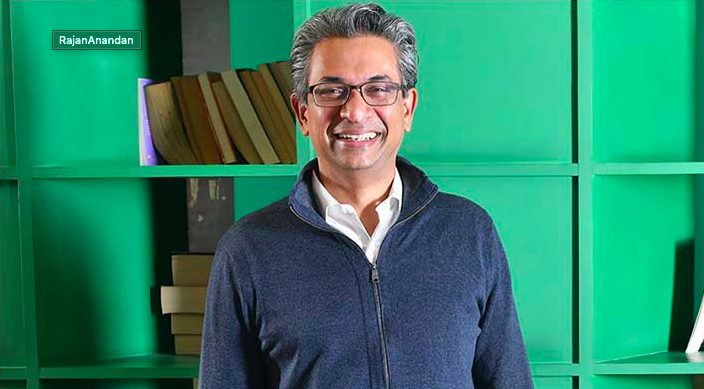 While many are left speculating about the reasons for his exit, Rajan Anandan has confirmed that he will now be joining Sequoia Capital as its Managing Director and that for now Vikas Agnihotri, Country Director of Sales, Google India will take over as the interim India Head. Also as per the reports Caesar Sengupta, who leads Google’s project Next Billion Users, is most likely to succeed Anandan. Sources close to the development revealed that amongst many reasons one reason could be the exit of his previous boss, Karim Temsamani, President of Asia-Pacific for Google, who had quit the company in 2018. Temsamani and Anandan shared a great professional camaraderie, who had moved to Singapore from Australia to head the company’s Asia-Pacific operations in 2013, but eventually quit in 2018. Also, one reason making rounds is Anandan left the company is to nurture the early stage start up eco system which to be believed has been his passion so years. He also happens to an active angel investor is over 45 of early- stage technology companies. While there were also some who believed that it was the appointment of Scott Beaumont as President of Google Asia Pacific that led to Ranjan’s decision to quit. If sources are to be believed Anandan was disappointed in the company when they chose Beaumont who managed Google’s China and Korean operations resulting in his decision to step down. While we look forward for Anandan’s new endeavours, it surely leaves us sad to see a brilliant man make his exit from Google!